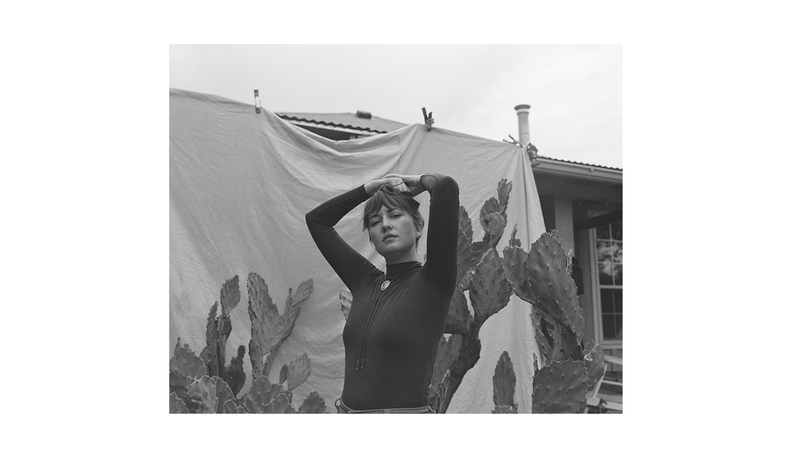 Jess Williamson recently spoke with Reverb about the albums she listened to while making her latest album, Cosmic Wink. Check it out here. Reverb: Review Cosmic Wink in three words.